#38 EASTER FOOD NEWS: Make, do and spend! Layer. Sandwich. Coat. Drizzle. 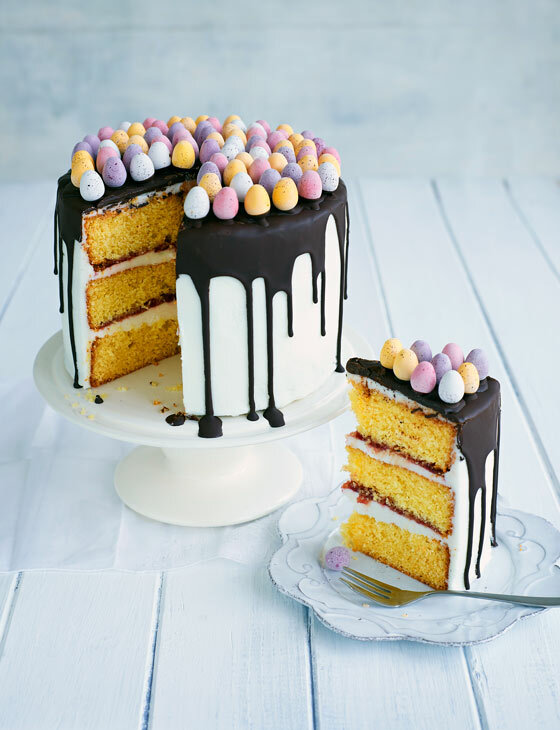 Plonk…if you’re going to be making one thing this Easter, try my Mini Egg cake for Sainsbury’s. A guaranteed show stopper! SSSsssh it’s much easier than it looks! 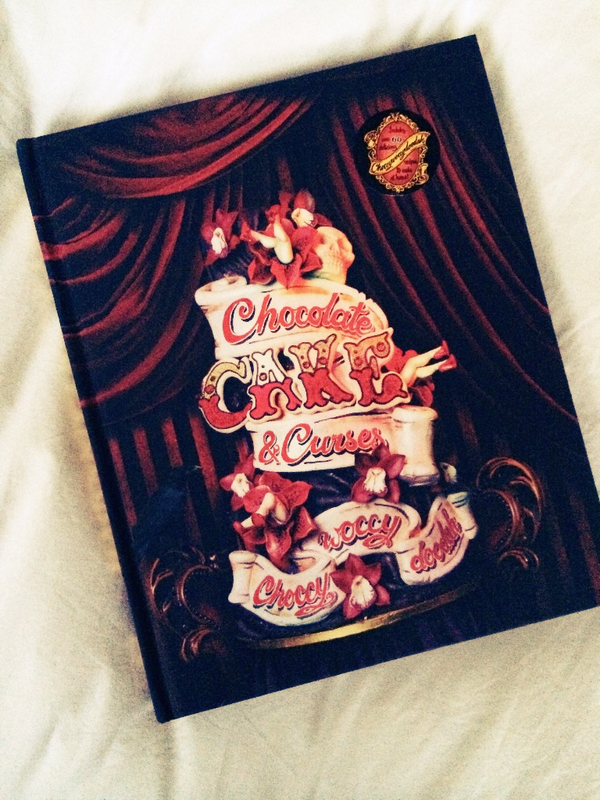 For £25 you can get your hands on a copy of the gorgeous Chocolate, Cake & Curses from Choccywoccydoodah. Don’t expect recipes and secrets on how to sculpt ‘those’ gravity defying wedding cakes. 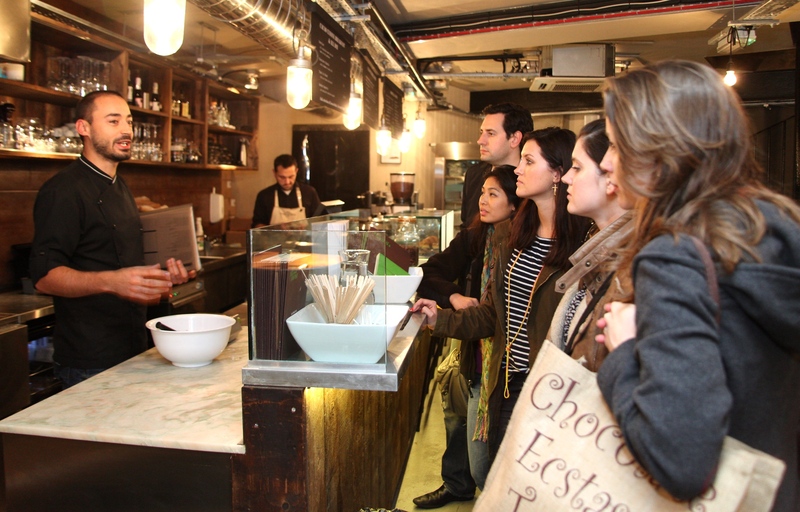 This is more of an insight into the minds of those chocolate geniuses with inspiring stories and anecdotes from Christine Taylor and the team. Of course there are recipes to satisfy that need to cook up a choccy storm from Chocolate Pie to Chocolate Bread Pudding to Dripping Chocolate Millefeuille. Getting lost in choclate heaven. Choccywoccydoodah, Carnaby Street, book launch.